A fundamental part of ICANN’s Mission is to coordinate policy development related to the Internet’s system of unique identifiers. We employ open and transparent policy development mechanisms that promote well-informed decisions based on expert advice, and in collaboration with entities most affected by policy development. Learn how you can participate. There are multiple kinds of policy within the ICANN world: formal policies related to the global internet's system of unique identifiers (DNS), operational policies, and general practices. 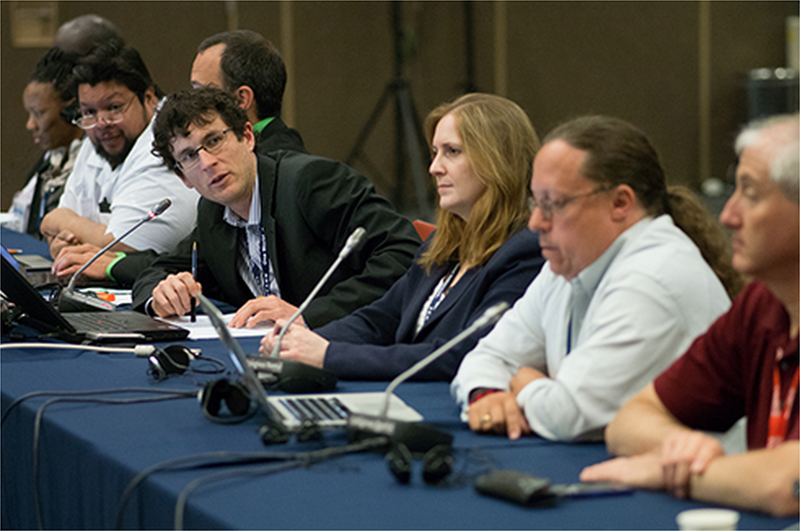 Learn more about our Mission and Core Values and how policy is developed in the ICANN Bylaws. Operational policies define how ICANN operates as an organisation. These policies are not subject to a policy development process (PDP), but community input is generally sought via public comment or other means. ICANN relies on many established practices that have not necessarily gone through a formalised Board approval process. Examples include the 30-day public comment requirement for Bylaw changes as well as the rules relating to public comment forums. How is DNS Policy Developed? 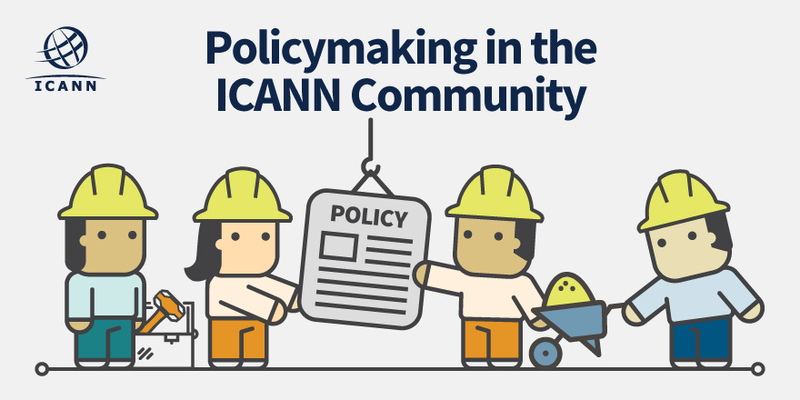 Policy recommendations are developed and refined by the ICANN Community through its Supporting Organizations (SOs) and influenced by Advisory Committees (ACs) – all composed of volunteers from across the world – in a "bottom-up", open and transparent process. Each Supporting Organization has its own specific policy development process. 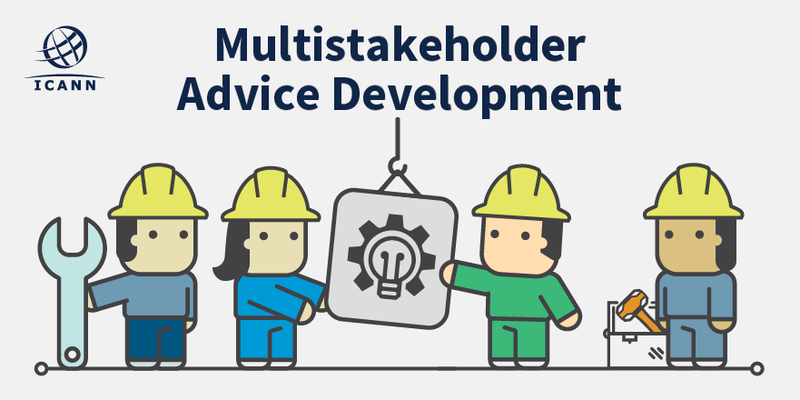 Learn more about this work in the “Multistakeholder Policy Development” infographic below. The Generic Name Supporting Organization (GNSO) is responsible for developing and recommending to the ICANN Board substantive policies relating to generic top-level domains. Learn more about how to get involved with the GNSO. The Country Code Names Supporting Organization (ccNSO) is responsible for developing and recommending to the Board global policies relating to country-code top-level domains. The Address Supporting Organization (ASO) is responsible for advising the Board with respect to policy issues relating to the operation, assignment, and management of Internet addresses. Membership into the ASO is available only to Regional Internet Registries, but you can learn more about their work on their website. The At-Large Advisory Committee (ALAC) is responsible for considering and providing advice on the activities of ICANN, insofar as they relate to the interests of individual Internet users. Join ALAC! Learn about their application process. The Security and Stability Advisory Committee (SSAC) is responsible for advising the ICANN community and Board on matters relating to the security and integrity of the Internet's naming and address allocation systems. SSAC is an invite-only organization. The Root Server System Advisory Committee (RSSAC) is responsible for advising the ICANN community and Board on matters relating to the operation, administration, security, and integrity of the Internet's Root Server System. 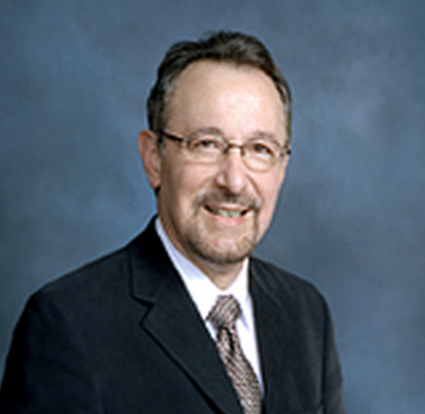 The Governmental Advisory Committee (GAC) is responsible for providing advice on the activities of ICANN as they relate to concerns of governments, particularly matters where there may be an interaction between ICANN's policies and various laws and international agreements or where they may affect public policy issues. You need to be a formally acknowledged representative of a government or international organization to become a member. You can email GAC’s secretariat for more info. Each monthly issue of the Policy Update provides the latest status on policy issues working their way through the bottom-up, consensus-based policy development processes within ICANN. This newsletter accommodates ICANN newcomers and veterans by providing high-level explanations of a broad range of ICANN policy development activities, detailed updates on specific issues, and links to more information. Complex policy matters require much study; and controversial issues stimulate much discussion within ICANN’s multistakeholder community. The result: not every policy topic passes a significant milestone every month. Where there are new developments to report, Policy Update runs an article. If a matter is still progressing, but has not hit a newsworthy milestone since last month’s issue of Policy Update, we provide a link to the most recent past article. This approach makes it easy for you to scan new developments, while still providing background information with one-click convenience. To help the community prepare for upcoming Public Meetings, the Policy Development Support Staff conducts community webinars a week or two before each meeting. During each webinar, the team identifies critical up-coming issues and provides general overviews of other policy development activities that are likely to be discussed at each Public Meeting. This page is an archive of those most recent presentations. Please send your inquiry to: policy-staff@icann.org. ICANN policy is developed by the community in a bottom-up, multistakeholder fashion. There are multiple ways in which you can participate, from attending a meeting in person, joining a working group or webinar to contributing to the Public Comment process. ICANN's Policy Development Support Team is staffed with approximately 28 accomplished professionals around the world who work to support community policy development and advisory activities. The team's goals are to help and support community volunteers while managing the processes each community has developed to do its work.